Hurricane Irma is likely to cost insurers as much as Hurricane Katrina, Barclays predicts. Katrina cost insurers about $50 billion, the most of any storm in U.S. history. Hurricane Harvey — which could have similar overall economic impact — is expected to cost insurance companies far less, in part because many of the storm's victims are uninsured. Insurance stocks are already dropping in anticipation. Validus has fallen 6.5% and XL group has fallen 6% "Collectively, insurance stocks are having their worst day of 2017. The S&P Insurance Industry (.IUX) is down 1.9 percent," CNBC reports. Hurricane Irma could make landfall in south Florida this weekend as a Category 4 or 5 storm, although its path is not yet clear. 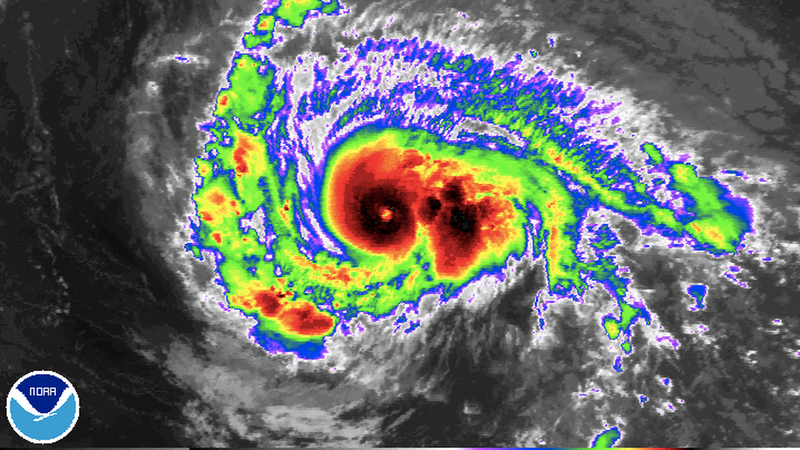 The hurricane currently has 185 mph sustained winds.